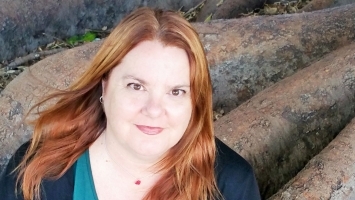 Jo has a passion for creating unlikely heroes, exciting adventures and authentic fantasy worlds. 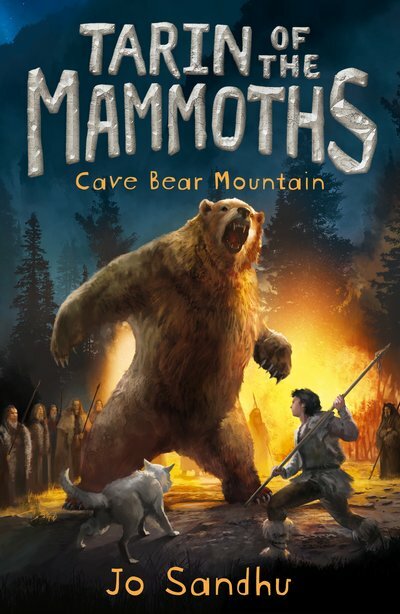 Jo is the author of the Tarin of the Mammoths Series. 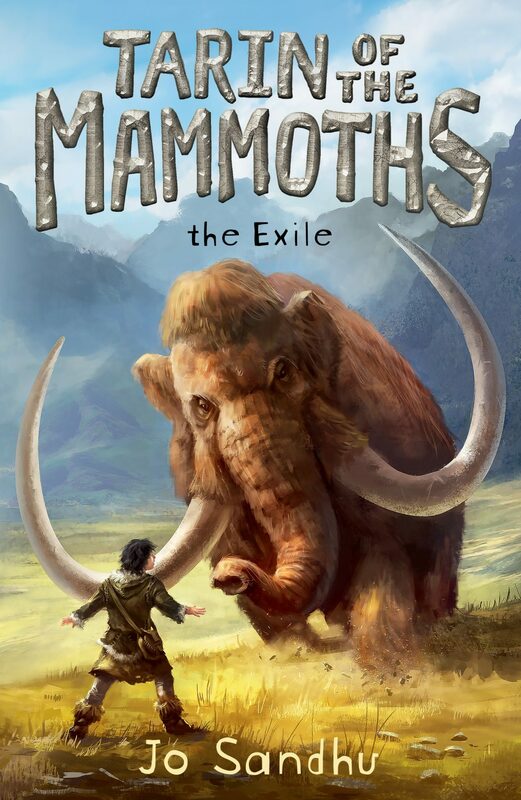 Book One: The Exile, won the Readings Children’s Book Prize 2018. 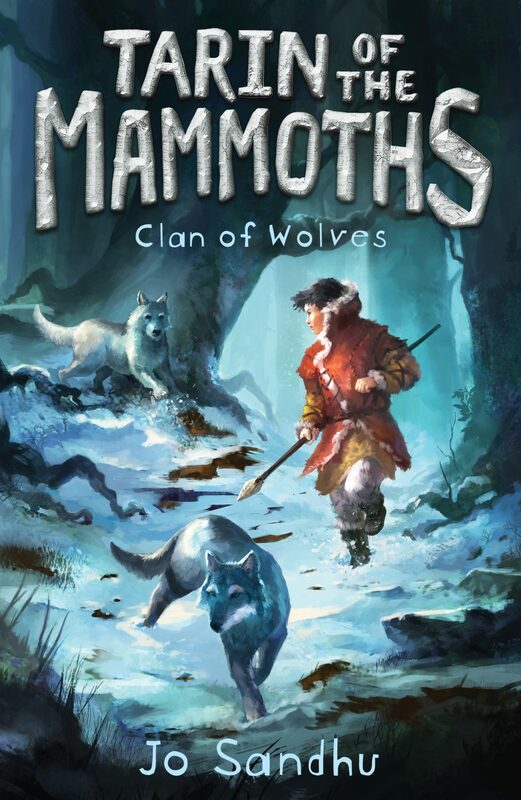 It is a CBCA Notable Book and Aurealis Finalist for Best Children’s Book. Her short stories have been commended in the Mary Grant Bruce Award for Children’s Literature. Jo’s talks and workshops are designed to inspire imagination and creativity, while covering plotting, world building, characterisation and structure. She has experience talking to groups from Year 3 through to first year High School.